For generations our family has been delivering high quality equipment to the professional fishing industry. And with our base in the Asia region combined with our own production companies and links to leading international manufacturing partners, we are striving to become Asia’s best and most reliable supplier of efficient modern fishing and marine equipment. 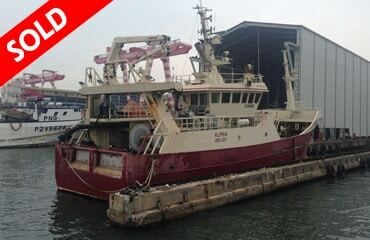 We believe in strong partnerships with our customers, where we combine extensive knowledge and experience from the Scandinavian fishing industry with the strong Asian mindset in order to achieve great results. Not only do we provide a broad range of high quality fishing and maritime equipment, we also provide extensive guidance and consultancy, and are always ready with suggestions on how to improve existing fleets, equipment and routines. We believe in professionalism. We do everything with the utmost of dedication and passion, and always try to ensure nothing but the best is delivered for all of our clients. When we do business we are forming close relations with our customers, which mean that we many times are consulted and involved in areas also outside of our product range. We have been raised with a proud fishing tradition and high level of craftsmanship. Therefore we put same level of passion in to our products and dealerships, which all are second-to-none. Due to our special link between Denmark and Asia, we have for years been working closely together with Danish shipbroker company Atlantic Shipping. 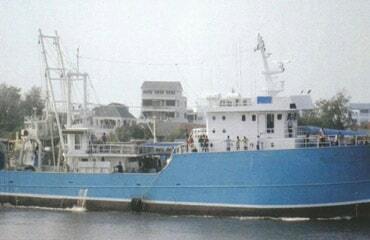 And likewise due to our base in both Thailand and Bangladesh, we have likewise here established a significant network helping clients selling and buying vessels for their operation. 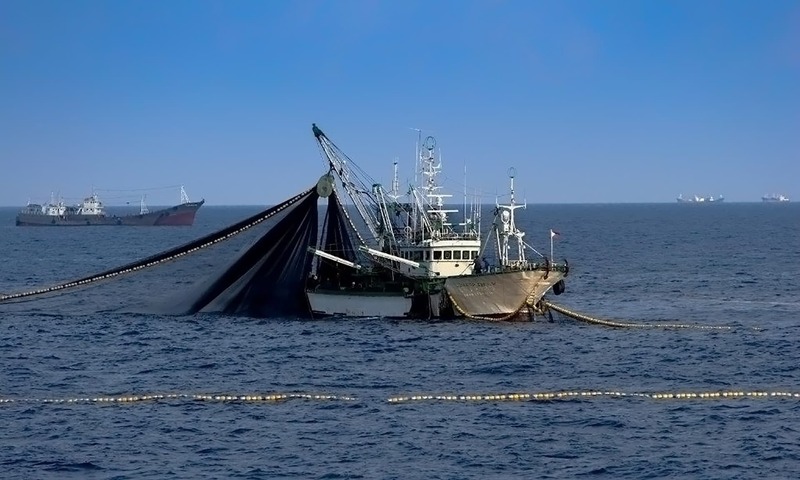 Since 2012 our companies shrimp outrigger fleet has been using DanSea’s Ultra Cross Silver knotless netting with Dyneema, securing reduced drag, reduced catch damage at same time as increasing the life time of the trawls and with increased catch efficiency. 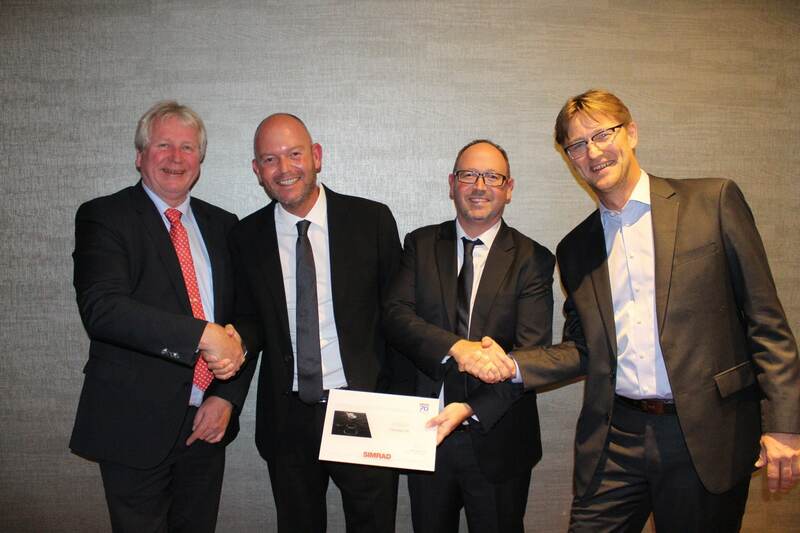 Since 2011 DanSea has been an appointed sales distributor for SIMRAD and the Norwegian Kongsberg Group. Their professional efforts and achievements on various markets in Asia resulted in 2017 in an International SIMRAD appreciation award for Sonar sales. We appreciate and value the partnership with DanSea and look forward to develop and servicing more markets with you in the future. Our Sardine fleet has since 2007 been using the various DanSea knotless nylon netting developments, and currently we are using the DanSea Superior Plus. We have accessed that the netting is very strong with minimum shrinkage, and both our master cutter and master fisherman are highly satisfied with the performance. 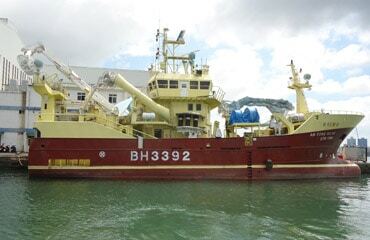 Since 2015 our company has been using DanSea both to supply our fleet with modern fishing gears and equipment, but also as valuable consultants among others to help our company search for new overseas fishing grounds, employ foreign Captains and Chief Engineers to train our local crew, and latest to help us sell our trawler vessel and combination purse/trawler vessels. DanSea has been one of our most important suppliers of Seafood for many years. The continuous high standard of quality goods and personal services is well appreciated which translated into continuous and increasing orders. DanSea has helped our company position ourselves as one of the most reliable suppliers of seafood in the Philippines since 2012.